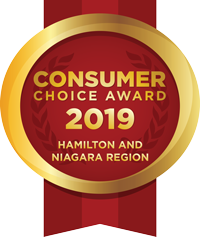 Panel Upgrades Service Hamilton - Kirsch Electric Contracting Inc. Still have an old fuse panel? Is your existing electrical panel crowded by additional electrical fuse boxes? Planning a major renovation? Have a Federal Pioneer electrical panel? 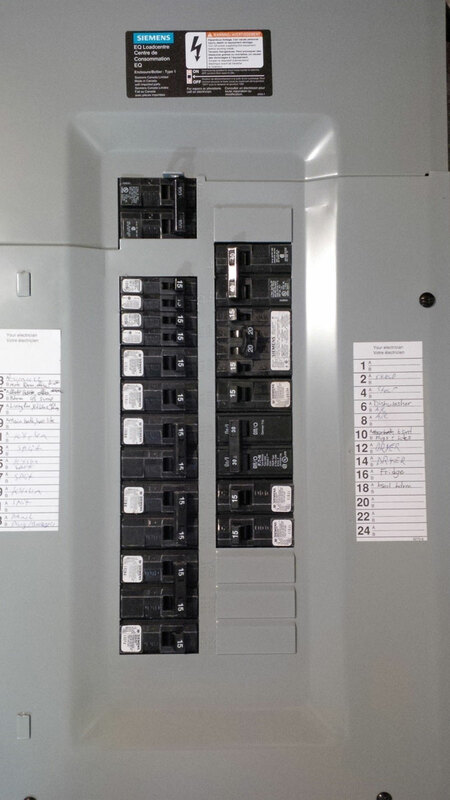 If you answered yes, it is likely time for an upgrade to a safer breaker panel. Old fuse panels, including newer Federal Pioneer panels, have outlived their usefulness and instead have become a safety hazard. It is common to see signs of deterioration on the inside. It is also common to see multiple wires on a fuse terminal, indicating an obvious lack of expansion for additional circuits. Outdated panels have limitations on available space and are in substandard condition; they need to be changed. A panel change or whole home service upgrade has never been easier. At Kirsch Electric we provide the expertise and competitive pricing to replace your unsafe electrical equipment with new, safer equipment. We make all arrangements with the local hydro utility and with the Electrical Safety Authority. You receive the new installation and a certificate of inspection. In some instances, homeowners qualify for an insurance discount (see your insurance provider for details).